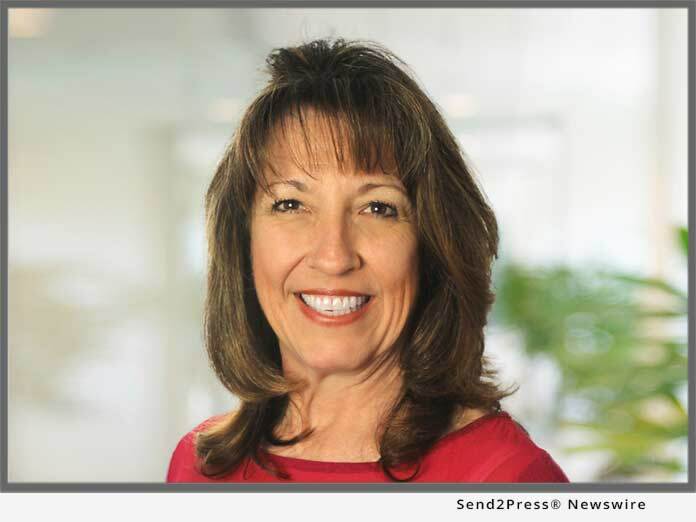 HOUSTON, Texas, Nov 06, 2018 (SEND2PRESS NEWSWIRE) -- EPIC Insurance Brokers and Consultants, a retail property, casualty insurance brokerage and employee benefits consultant, announced today that Construction Industry risk management specialist Trish Drew is among the presenters at this year's annual Construction Risk Management Conference, presented by the International Risk Management Institute (IRMI), currently taking place in Houston, Texas. Conference attendance and participation reflects EPIC's strong commitment to the Construction Industry, which is one of the firm's largest areas of specialty nationally. EPIC was recognized in 2017 as a "Top Construction and Design Industry Specialist Broker" by Insurance Business America Magazine. Said Brian McDonnell, EPIC's National Construction and Design Resource Practice Leader, "Construction and Design is a dynamic and constantly evolving business. To effectively serve and support clients in this specialty area, you have to constantly build leading-edge knowledge and expertise, stay alert to future trends and opportunities, and move forward with new, unique and creative solutions. Being an active part of the IMRI Construction Risk Conference is just one of the many ways EPIC does this."